Transform a child's life today with the gift of education. Every child deserves opportunities to reach her full potential. Educate, inspire and empower all children to thrive from childhood to adulthood. YOUR INVESTMENT IN STEP UP CHANGES THE LIVES OF OUR ACHIEVERS. 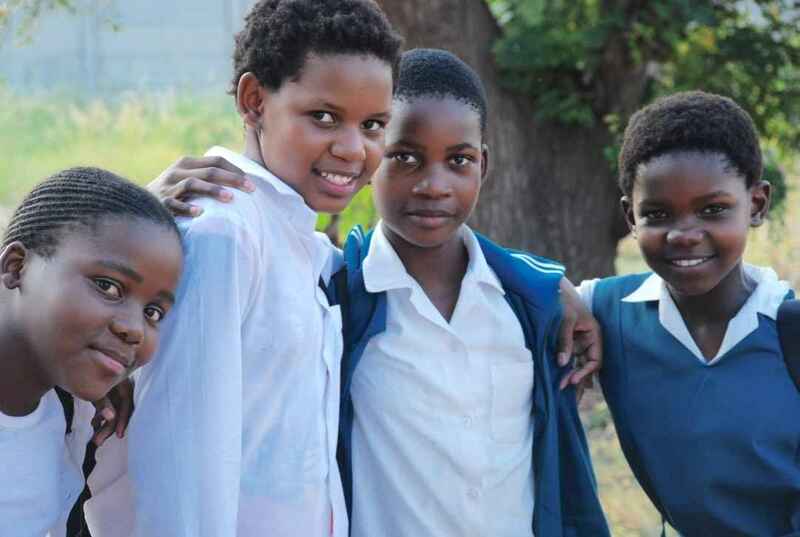 Our Achievers come from communities affected by HIV, poverty, unemployment, and alarming school dropout rates. These are the children who most need our support to develop the confidence, resilience, and self-reliance so they can thrive from childhood to adulthood. Step Up's mission is simple, but powerful – to educate, inspire, and empower all children to achieve their full potential. Investing in Step Up provides our Achievers with the experiential learning and social development opportunities - the very opportunities we provide to our own children everyday - so they have every chance to develop the confidence, resilience and self-reliance to live healthy and productive lives. Without you, there is no us. Thank you for your support. Great to see your progress Naresh - keep it up!